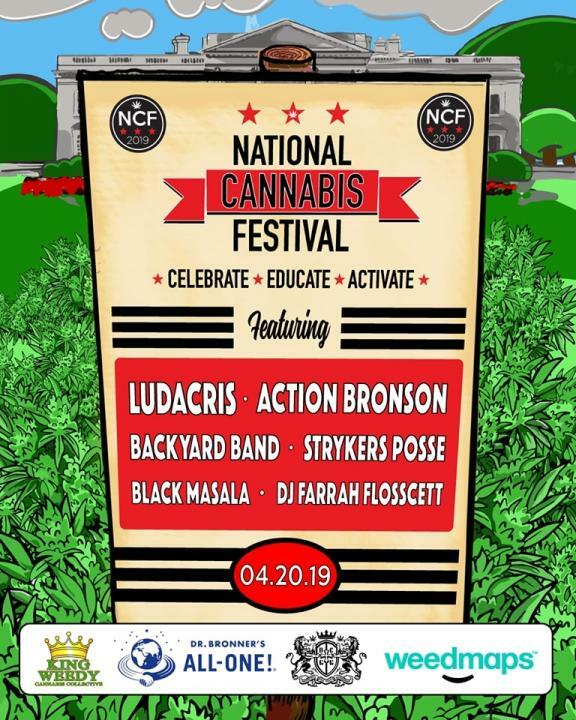 Weed like you to join us on Saturday April 20, 2019 in Washington, DC for the 4th Annual National Cannabis Festival. Celebrate the end of prohibition during a full day of music, food, culture, and activism. Stay tuned for updates as they are announced!